The Dormitories were originally built as barracks for soldiers stationed at Fort Worden. Rooms are small dorm type rooms with a bed, desk, and closet. Shared restrooms and showers are located throughout the building, as are a few shared living spaces. 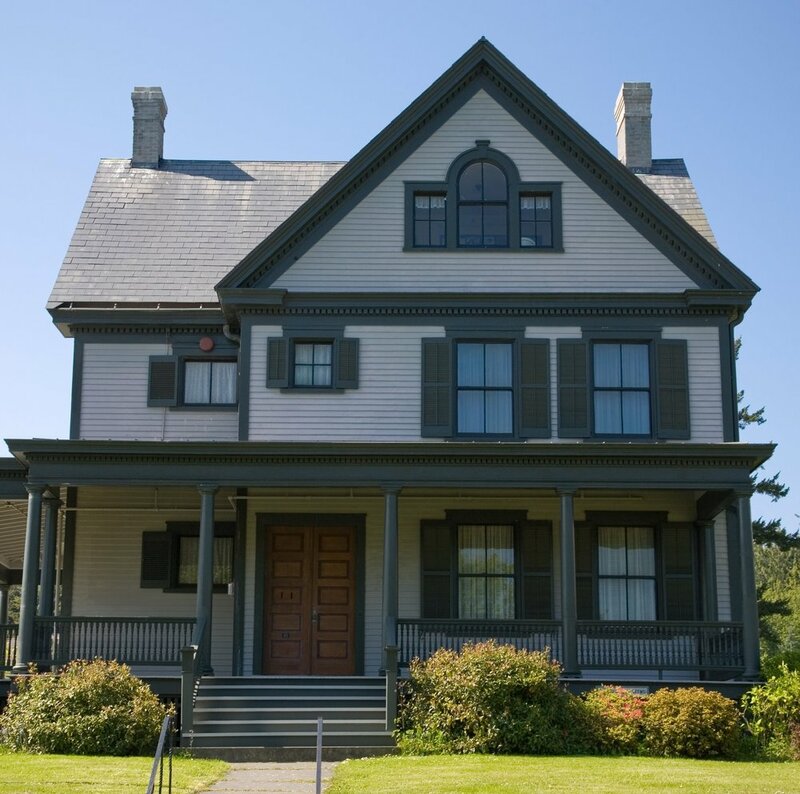 Officers Row is Fort Worden's featured premier Victorian homes. Built in 1904 for commissioned officers and their families. These homes are grand in scale with stamped ceilings and amazing woodwork. These houses are shared by four to six students. 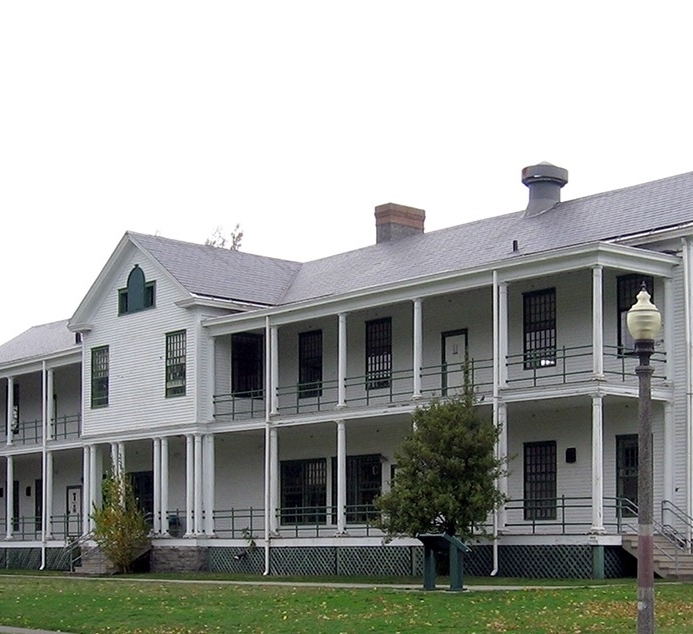 The Bricks is one of the most iconic accommodations at Fort Worden and served as the Bachelor's Officers Quarters when the Fort was operational. The Bricks features four apartments each with four bedrooms, a bathroom, living room, dining room, and kitchen.